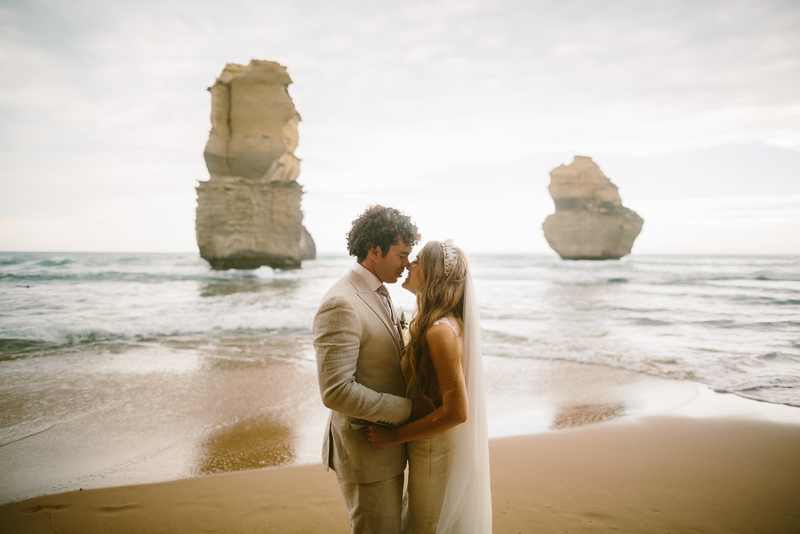 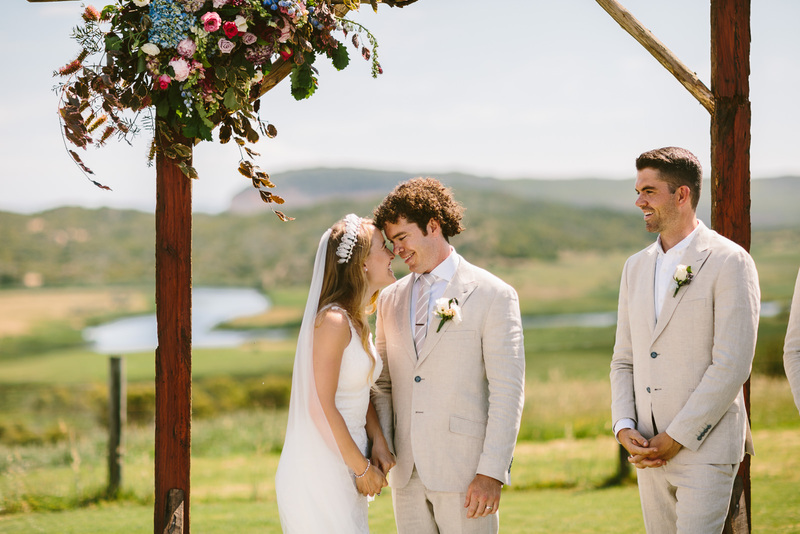 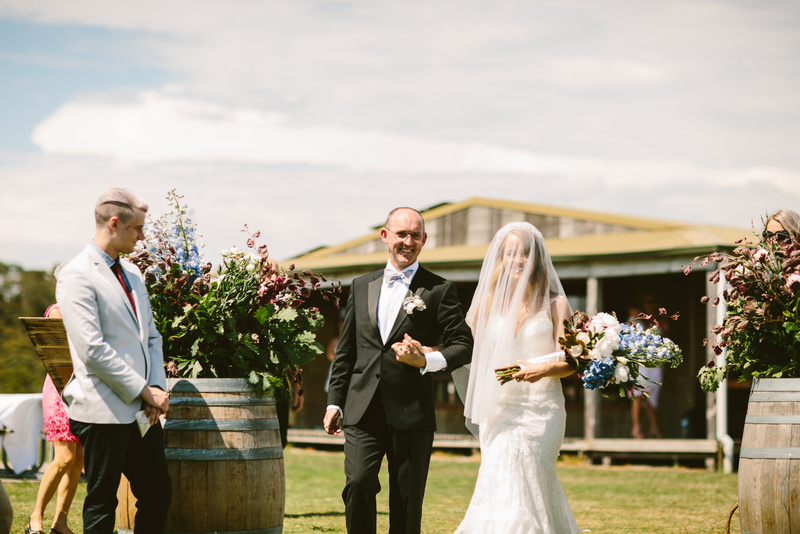 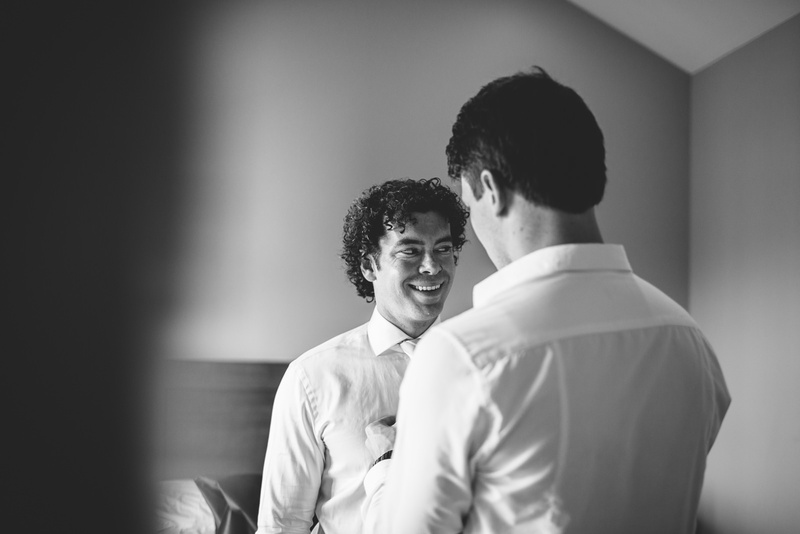 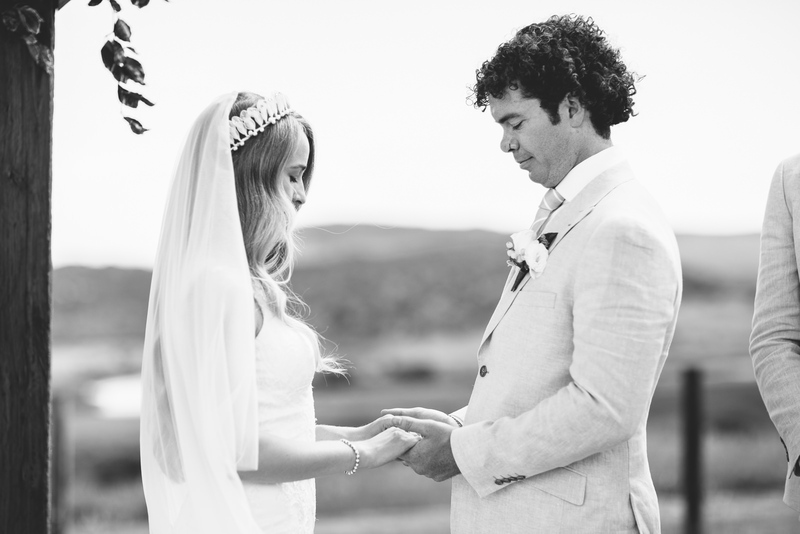 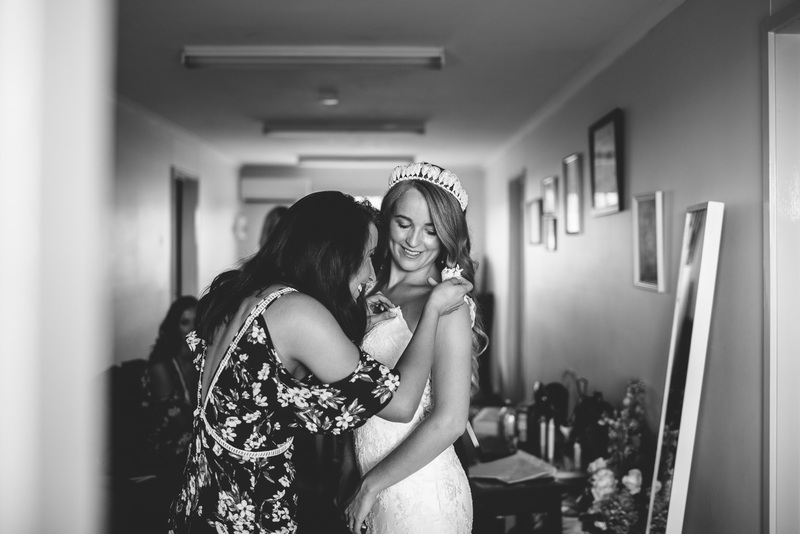 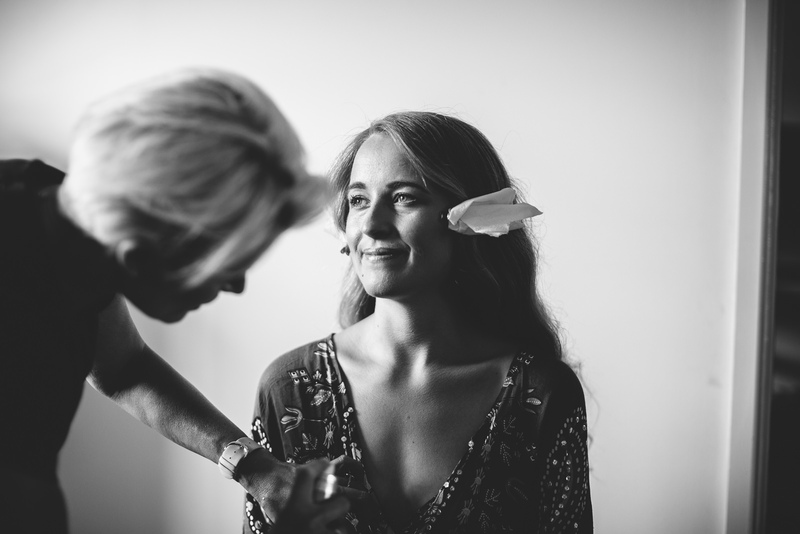 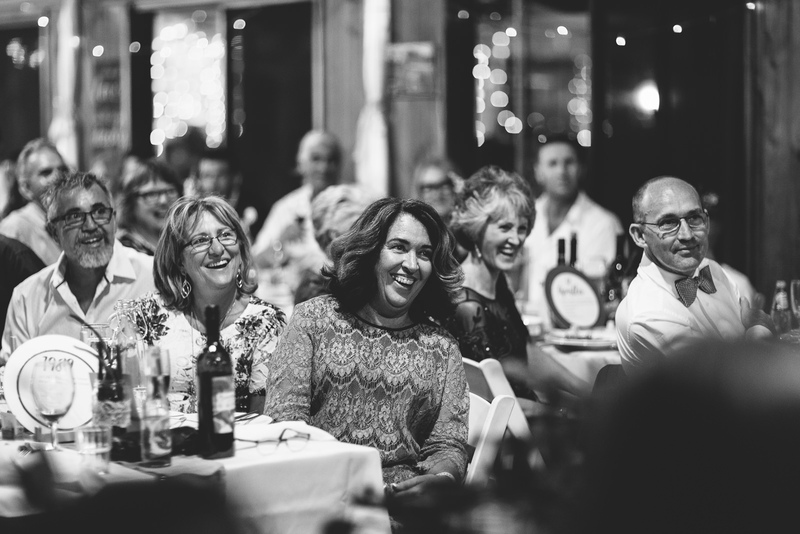 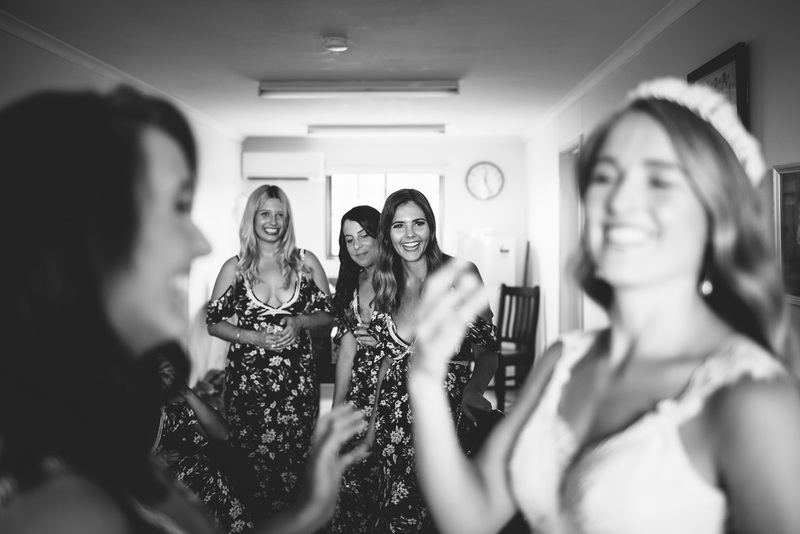 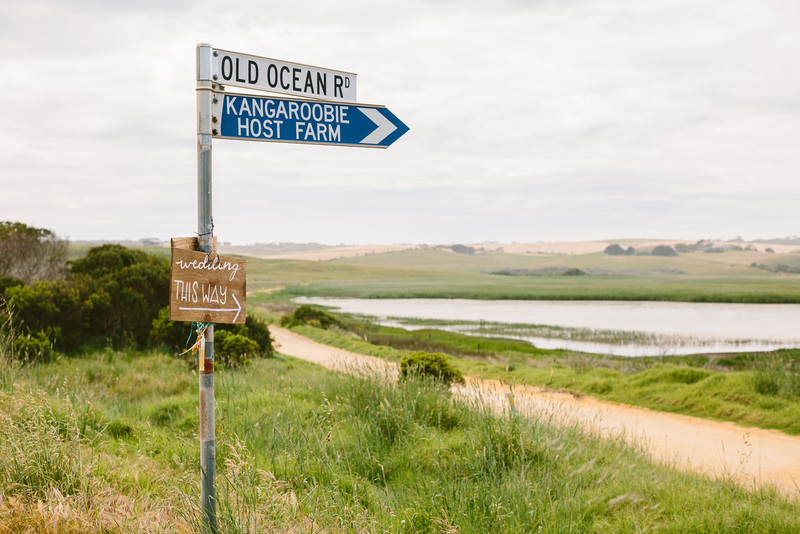 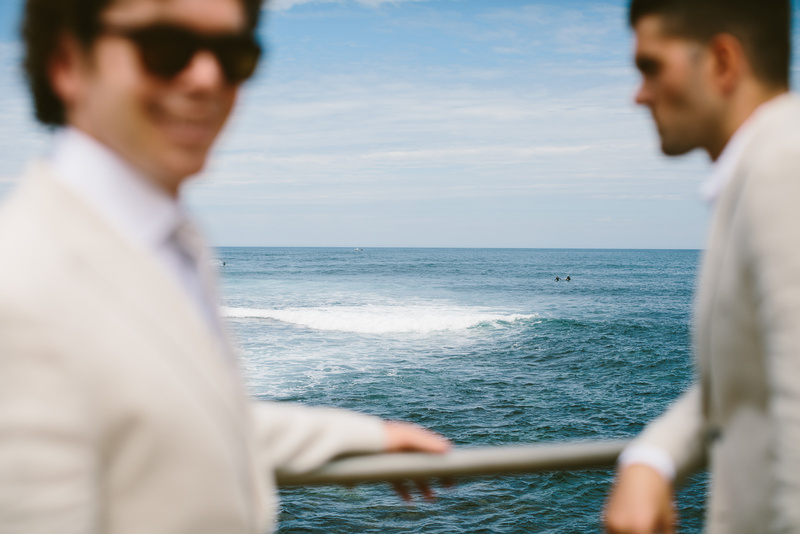 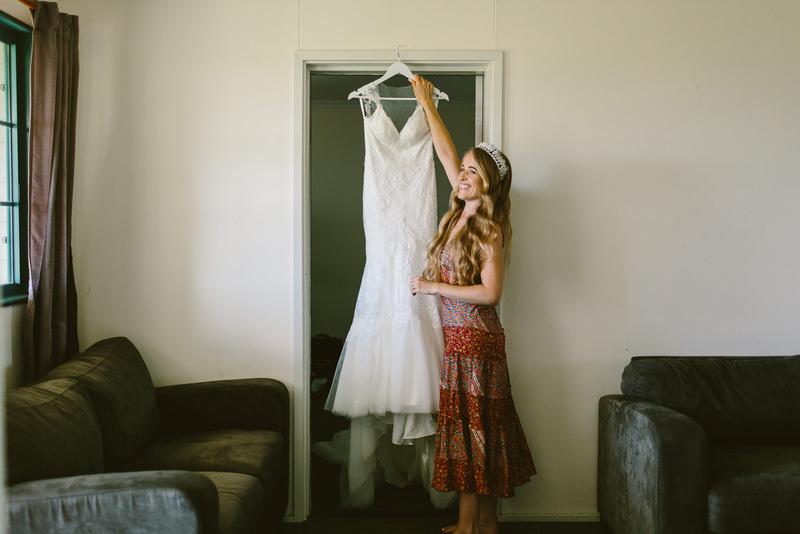 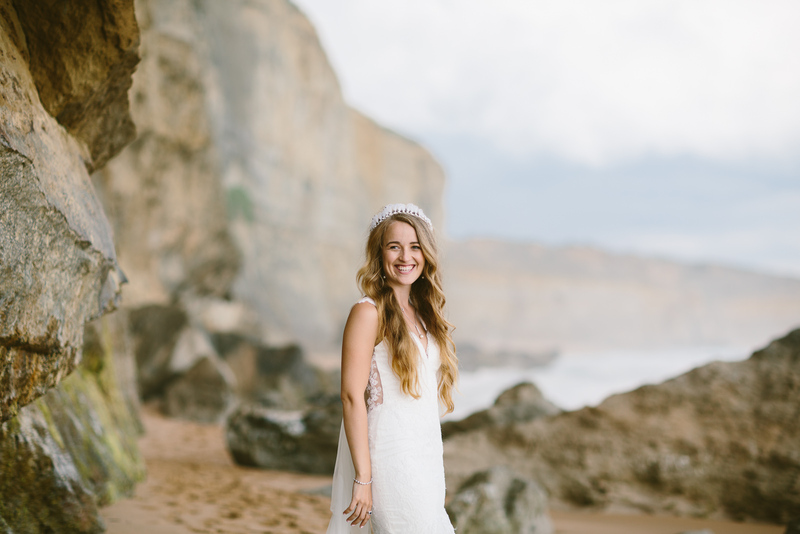 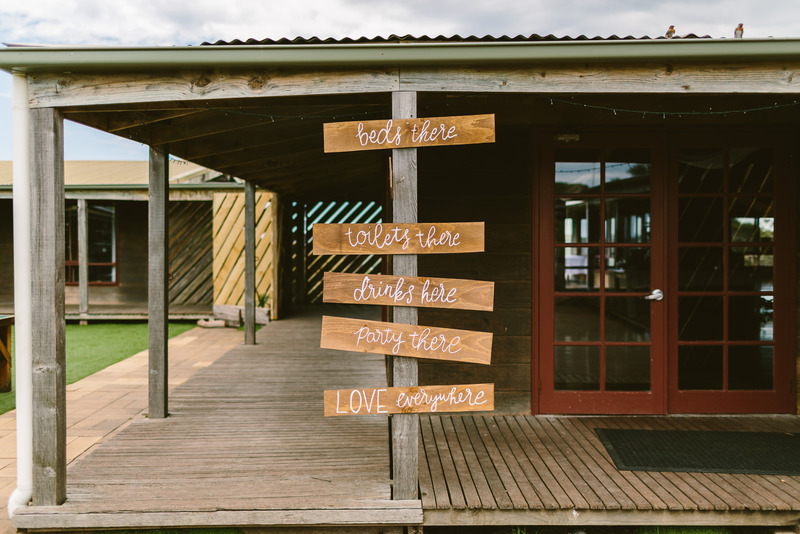 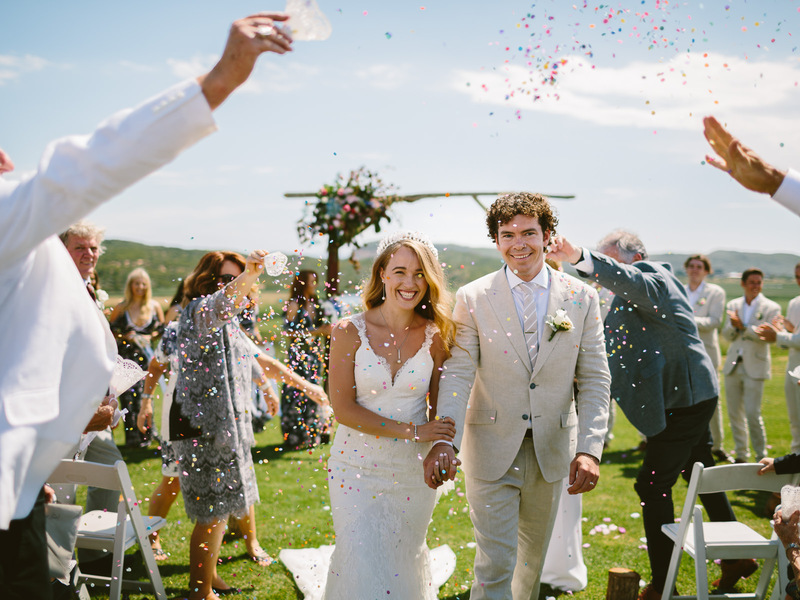 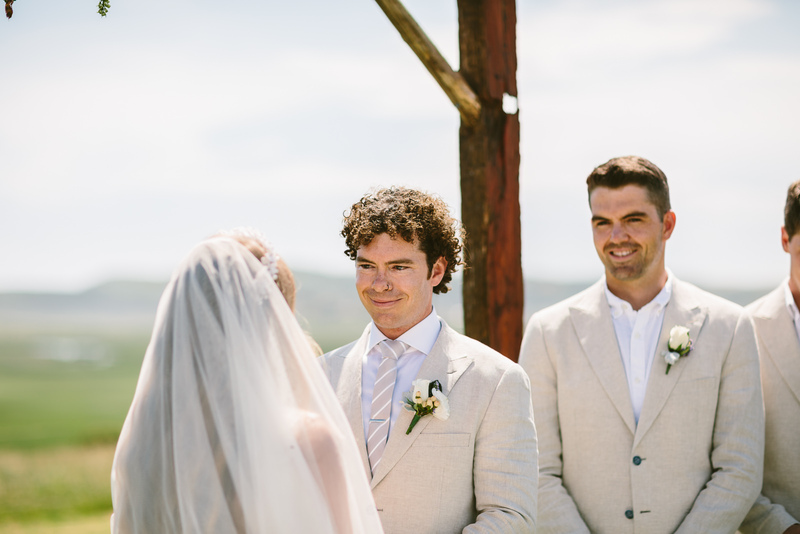 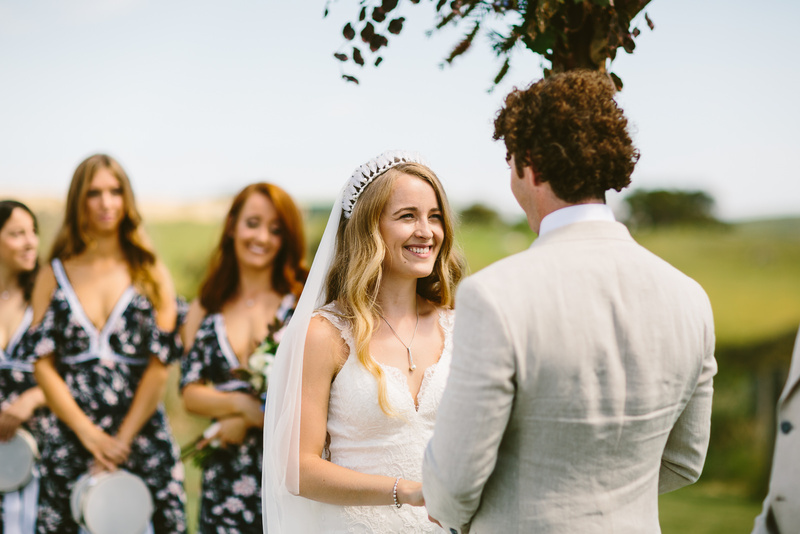 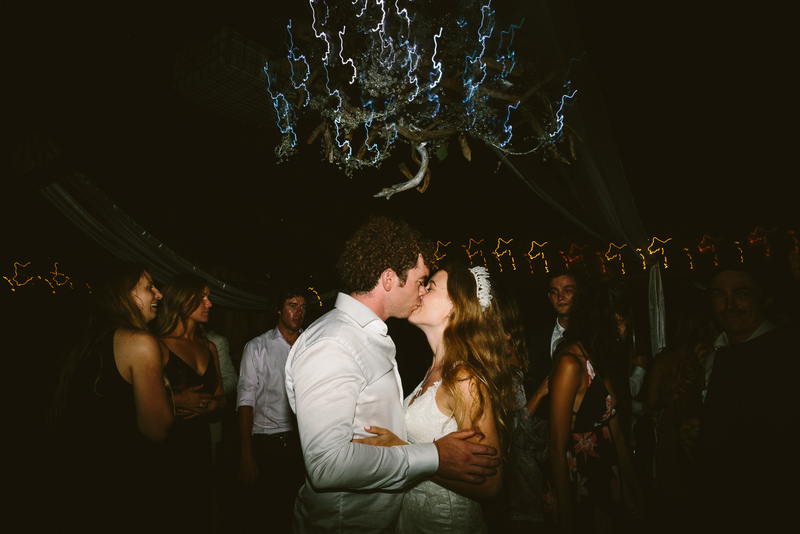 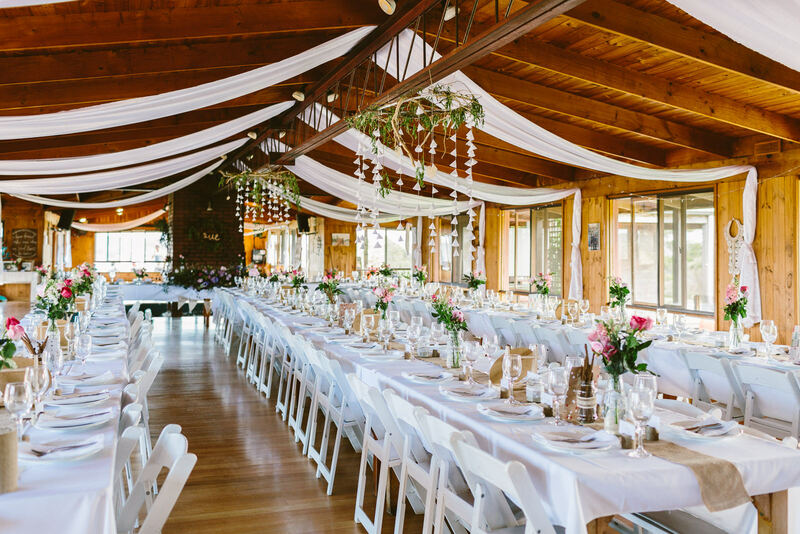 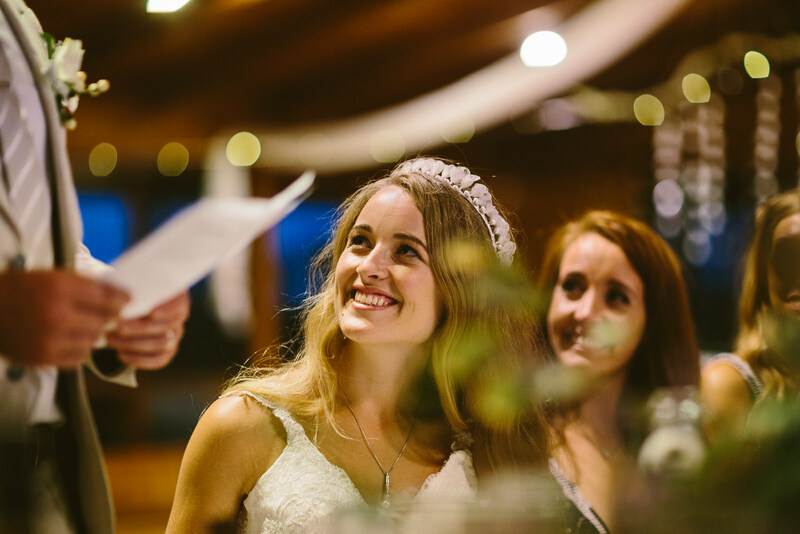 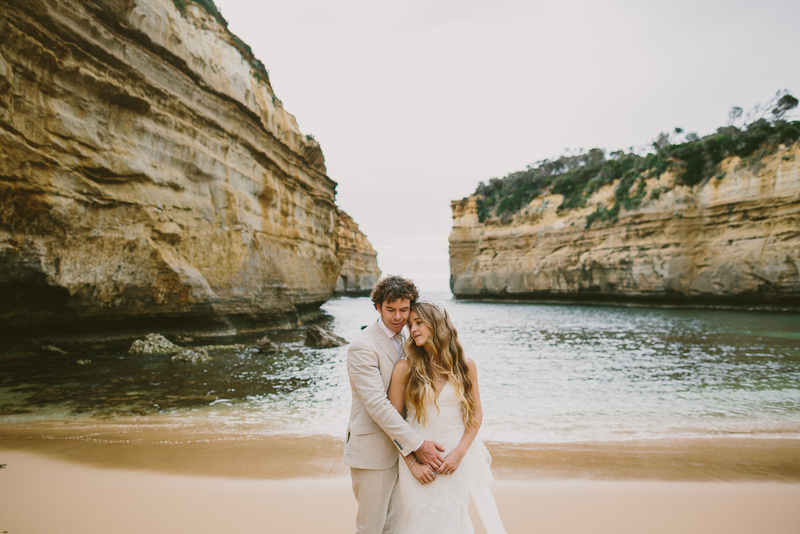 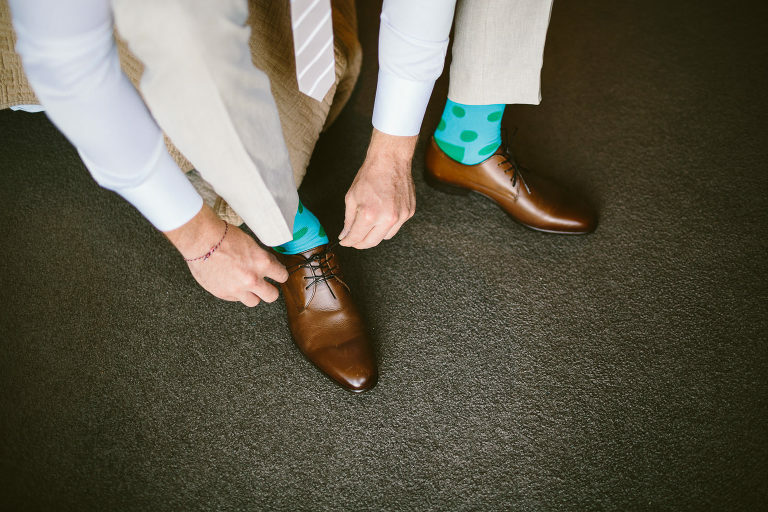 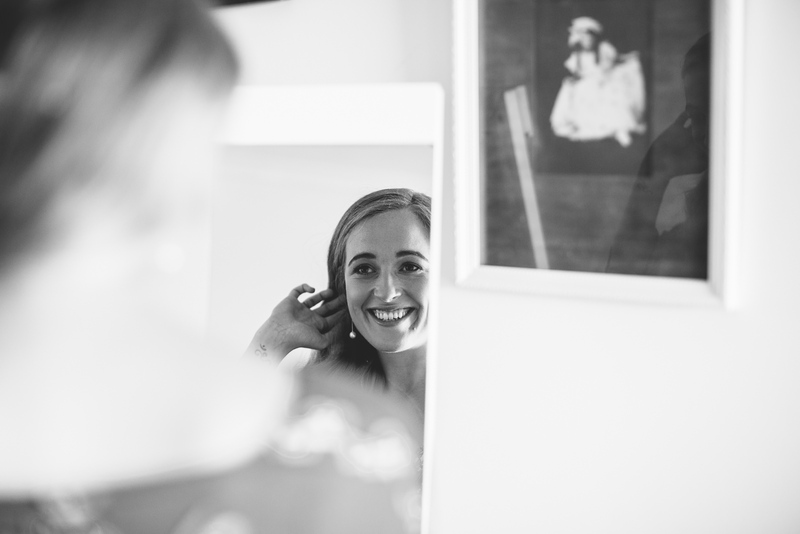 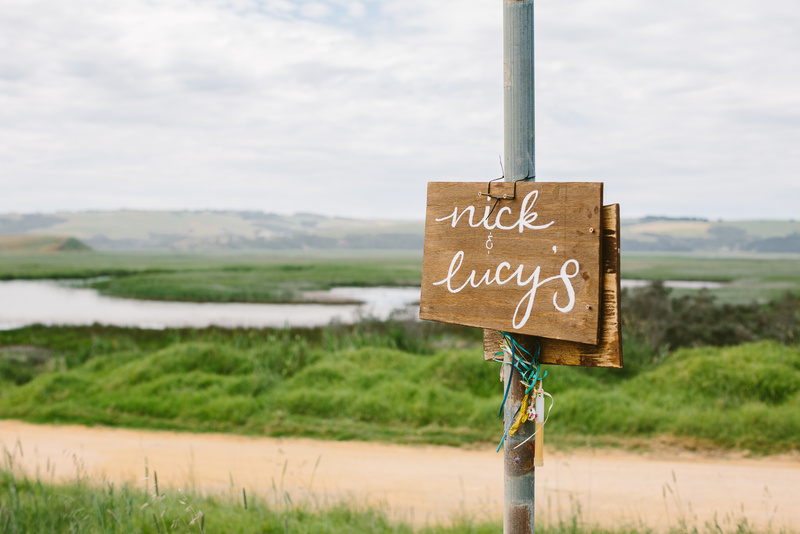 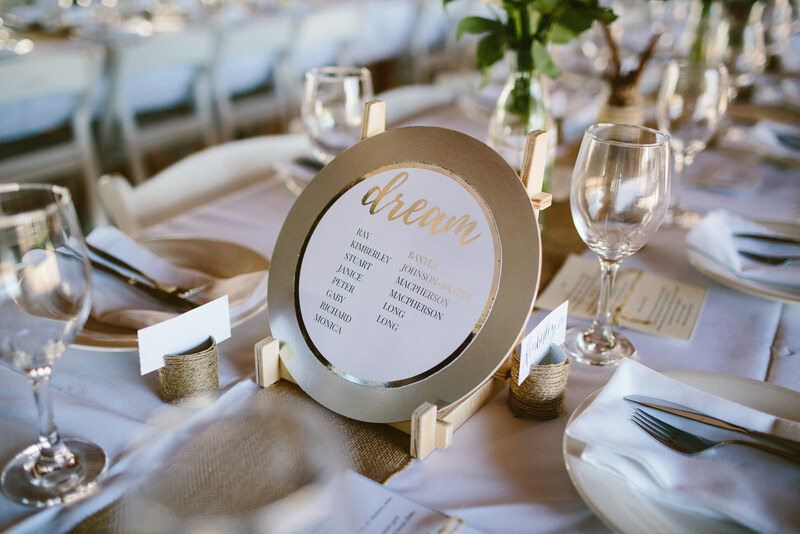 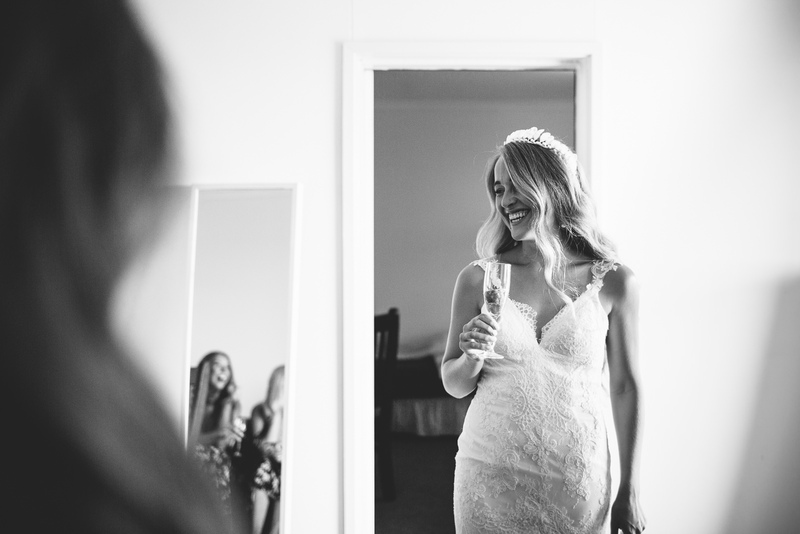 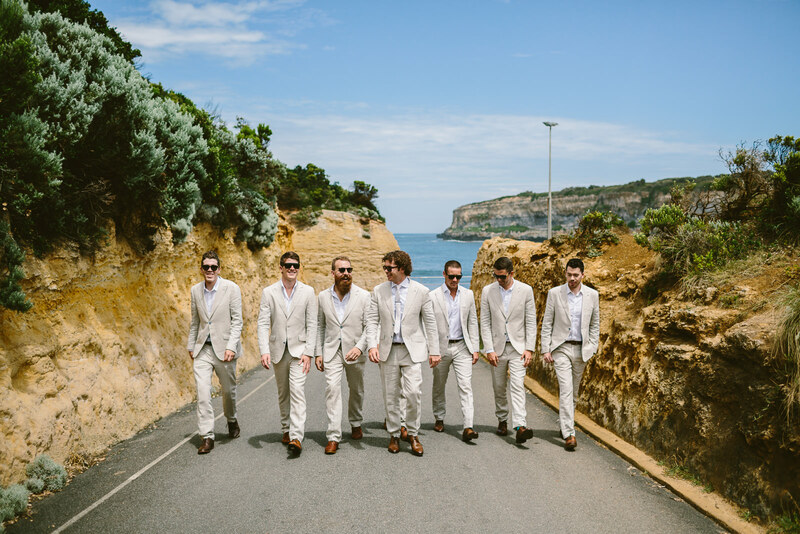 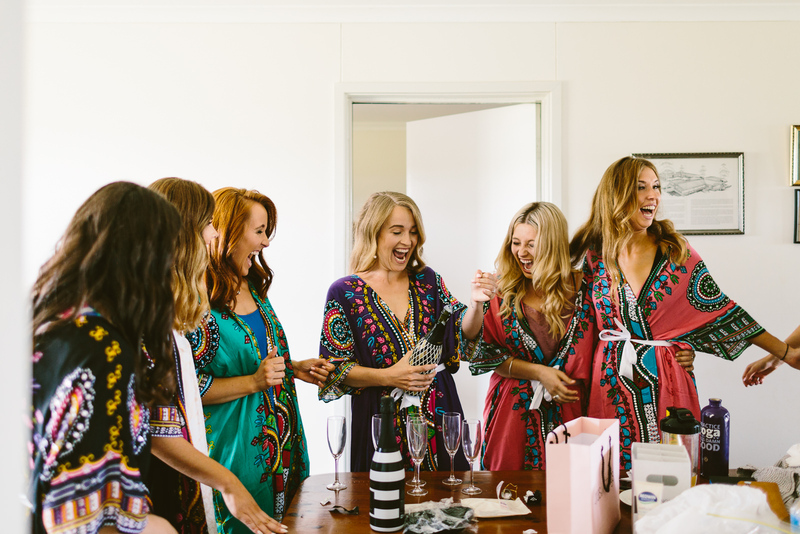 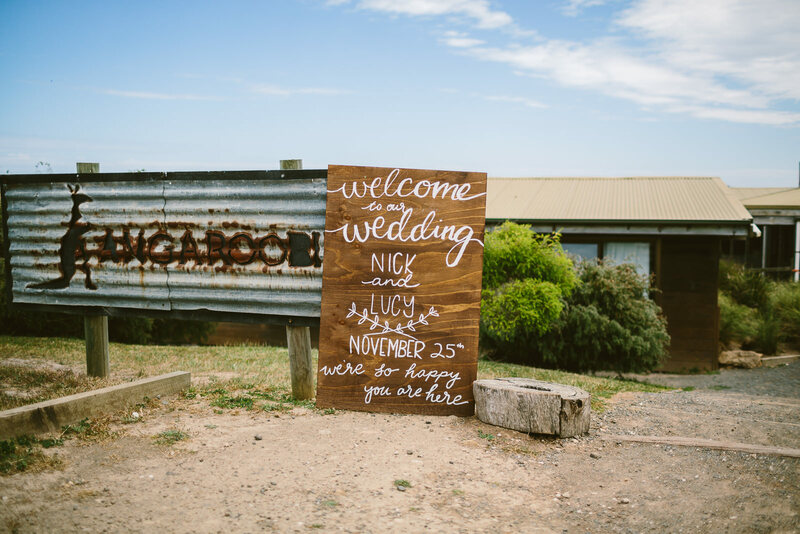 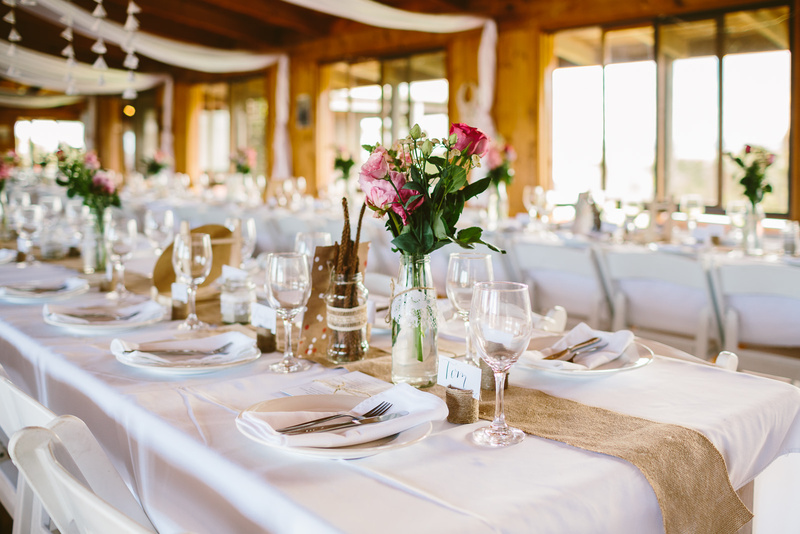 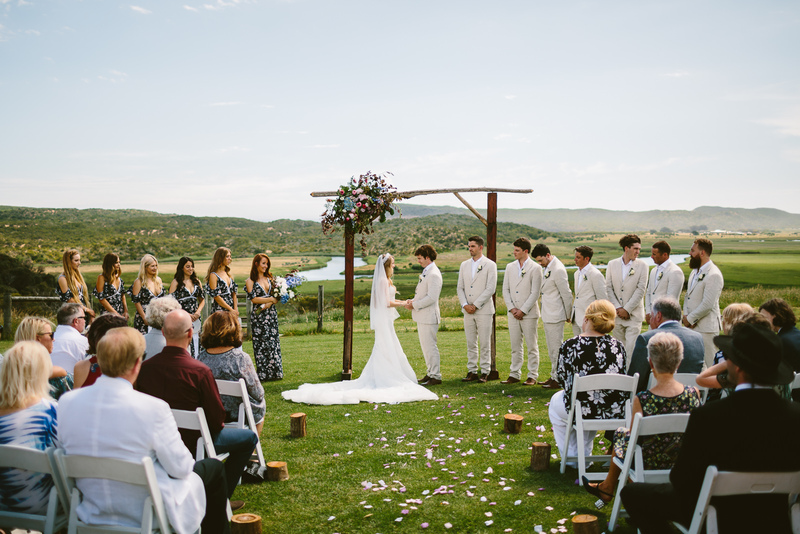 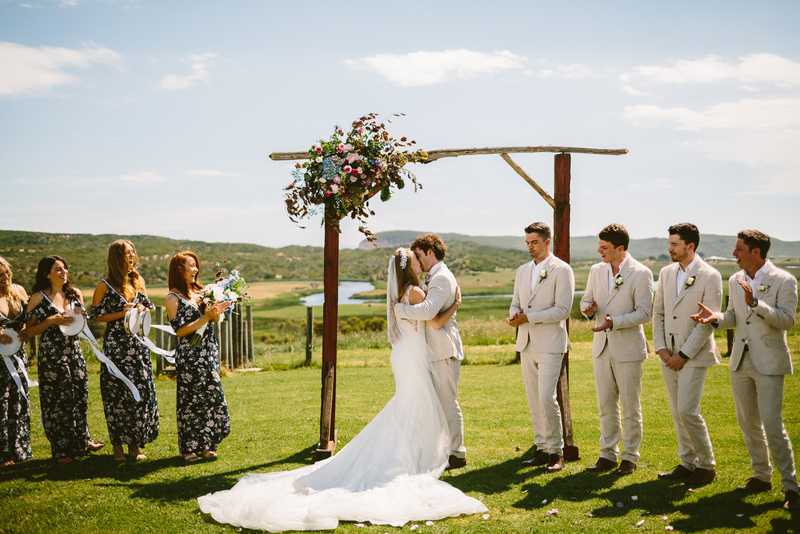 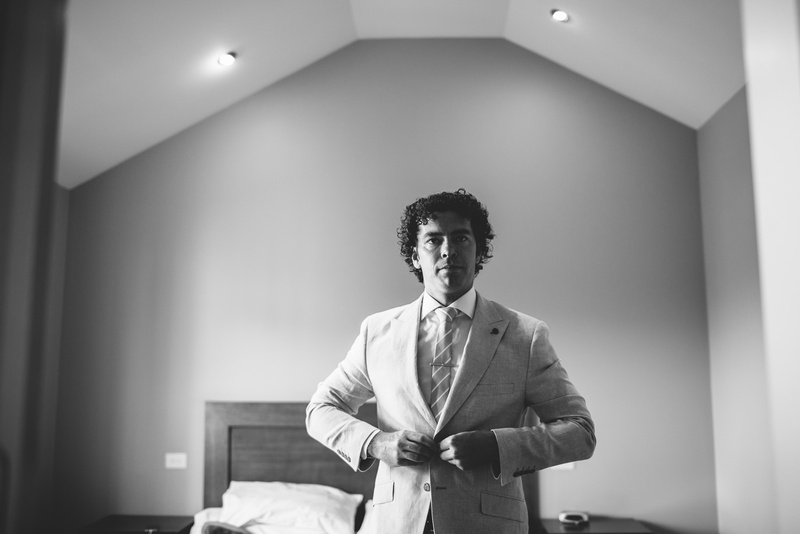 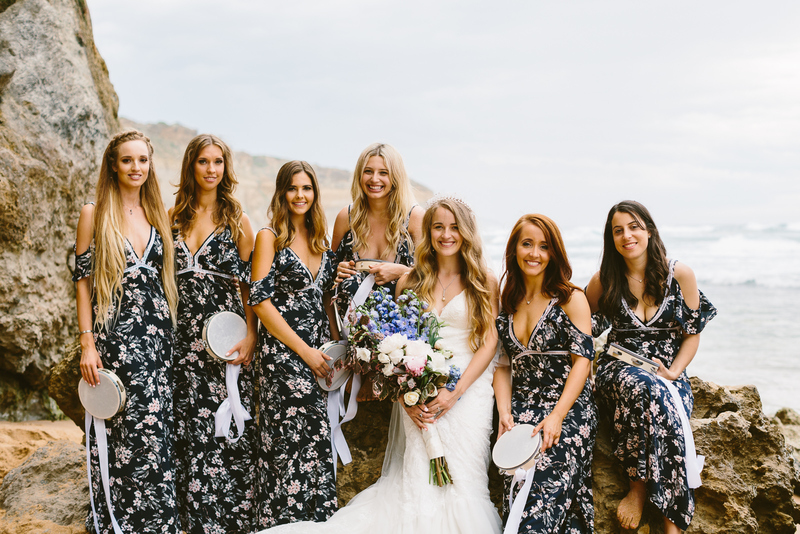 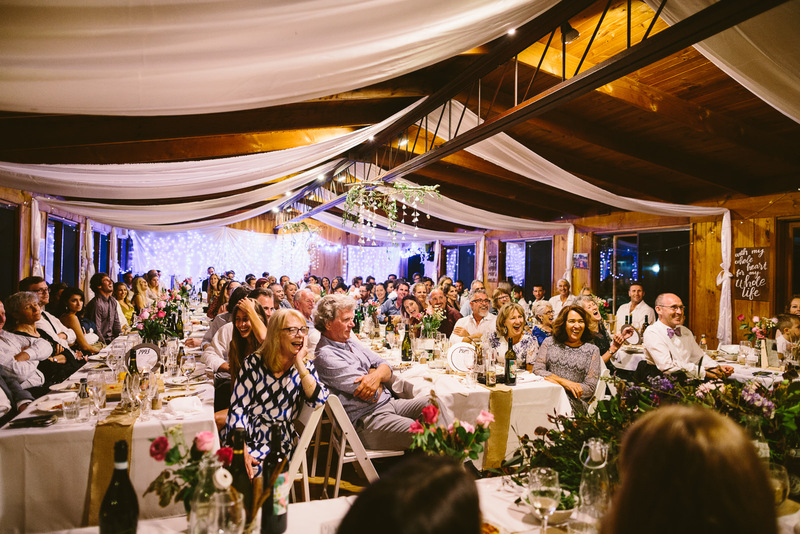 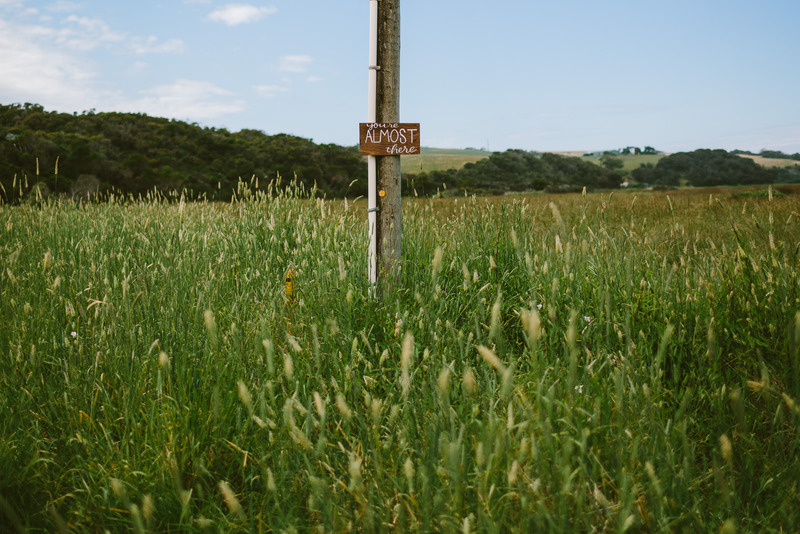 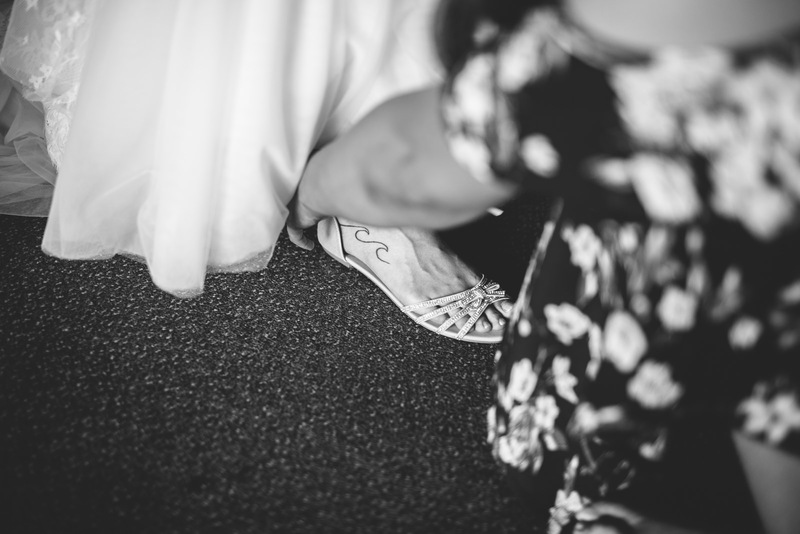 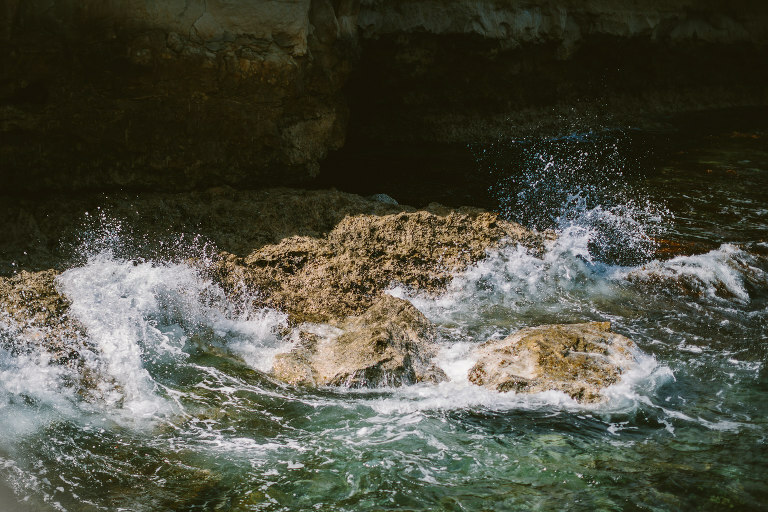 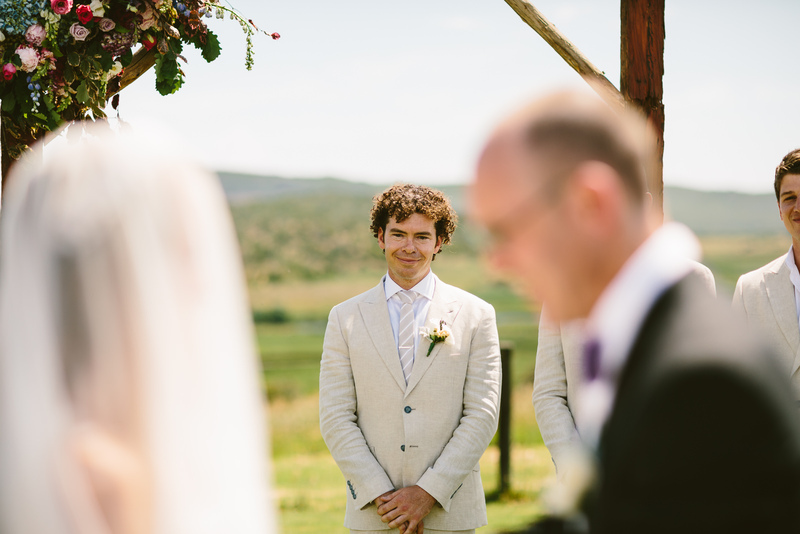 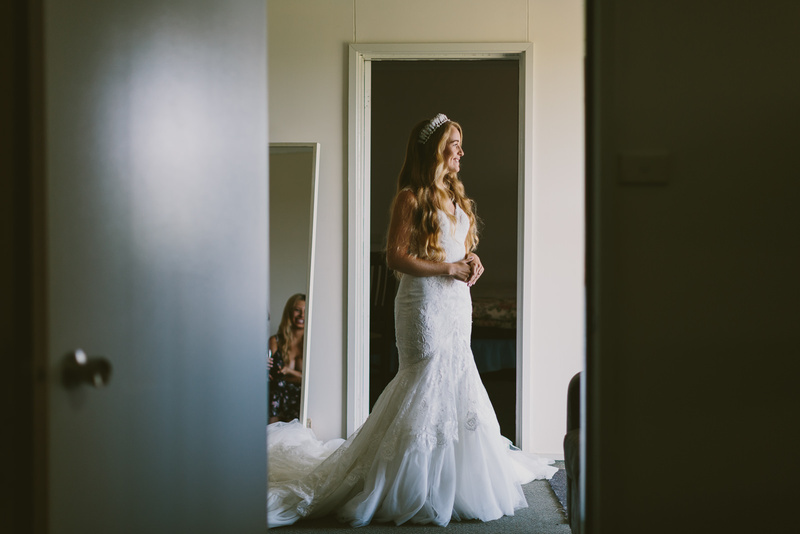 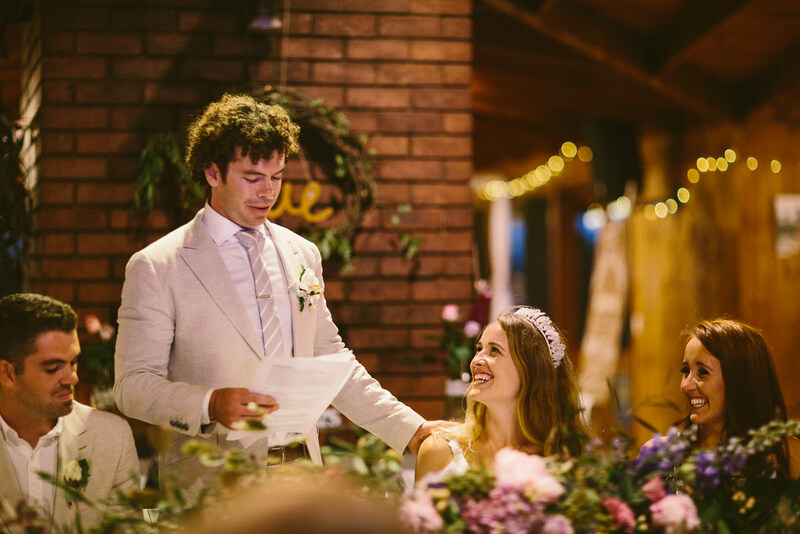 For Lucy and Nick a beach/bush wedding was what they always wanted – a beach vibe with a cozy country style. 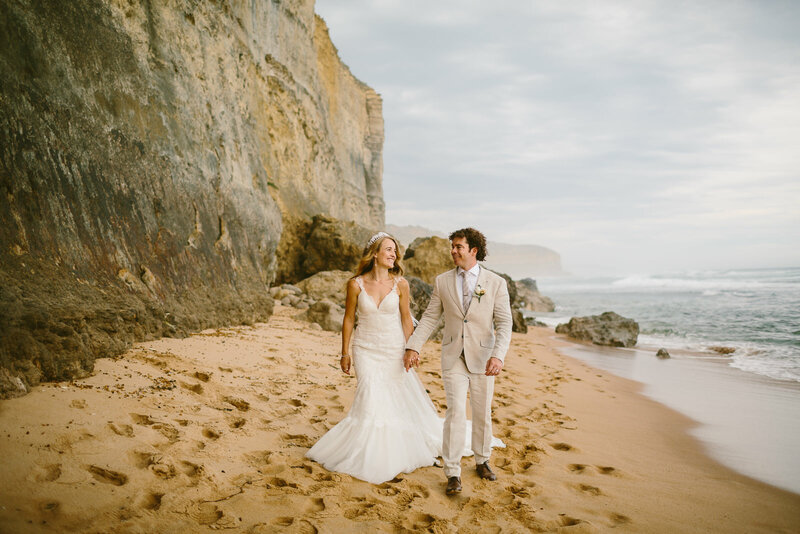 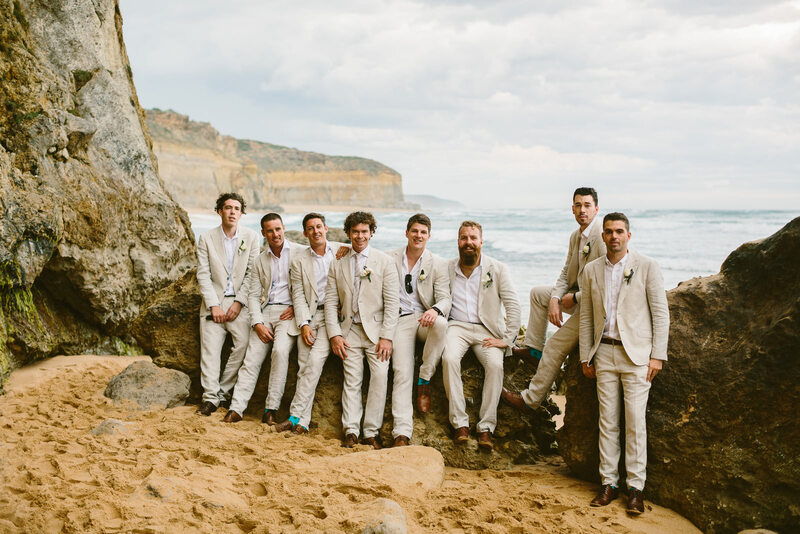 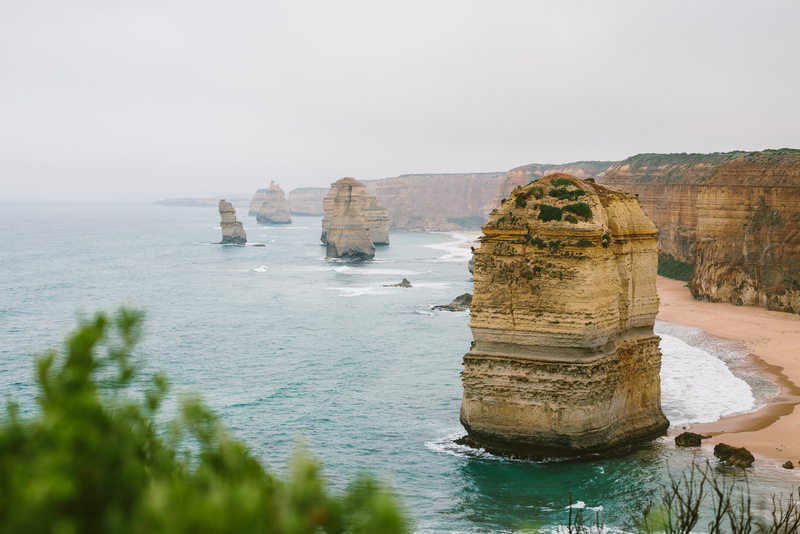 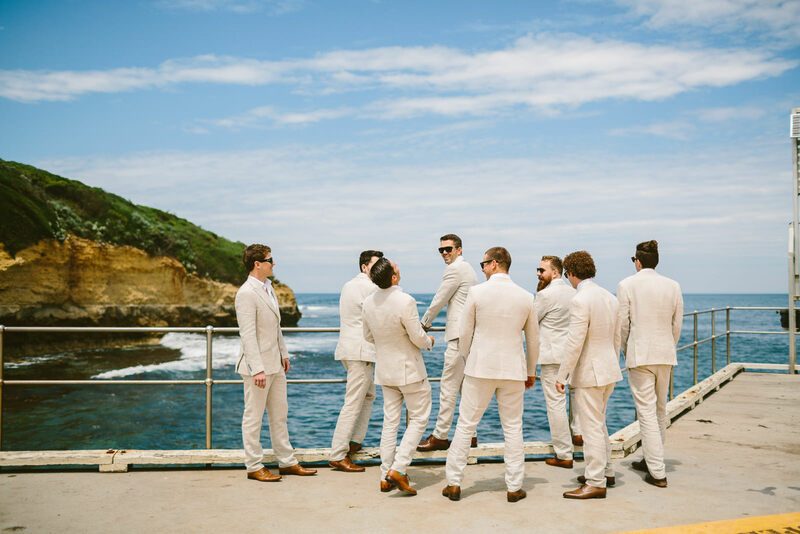 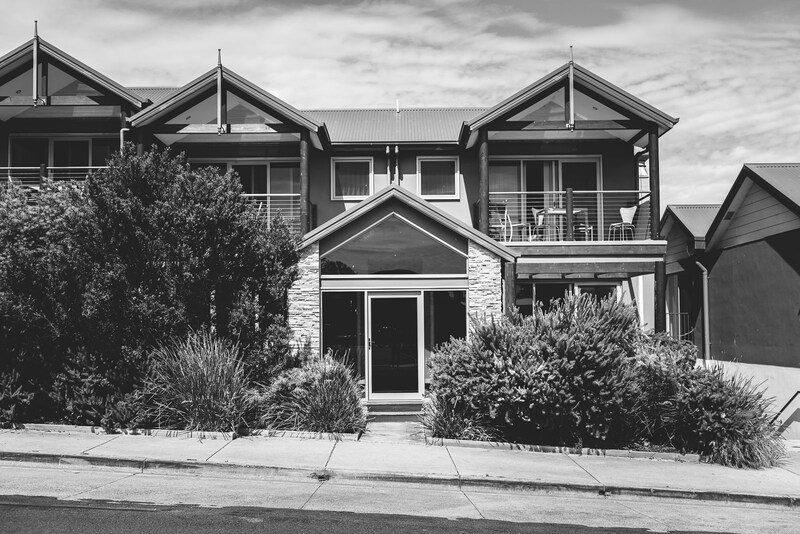 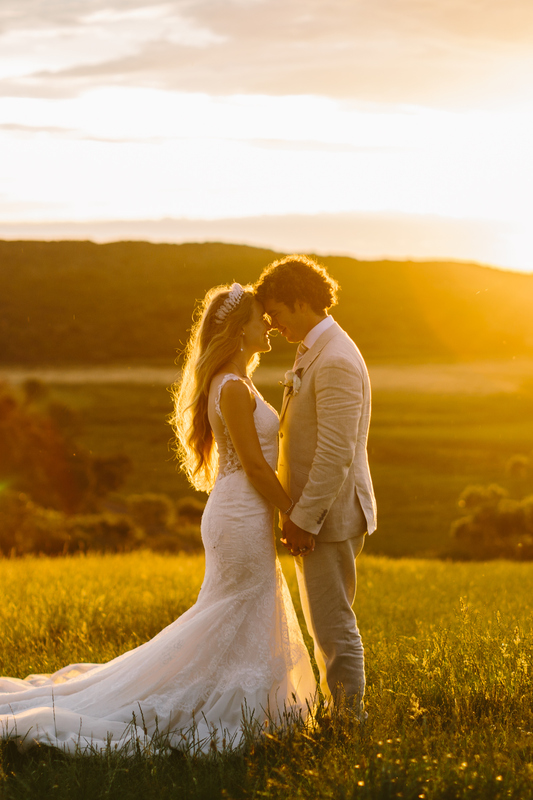 They found the perfect location at Kangaroobie in Princetown on Victoria’s stunning shipwreck coast. 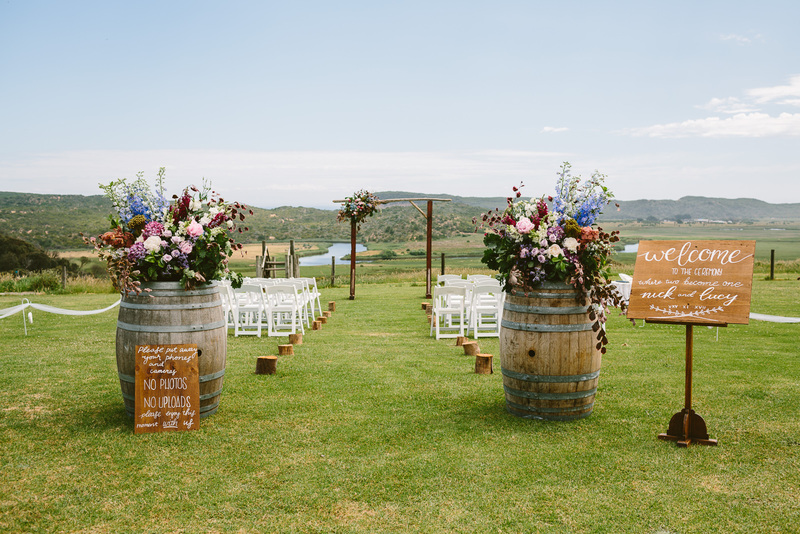 It was a huge creative venture, brimming with DIY ideas. 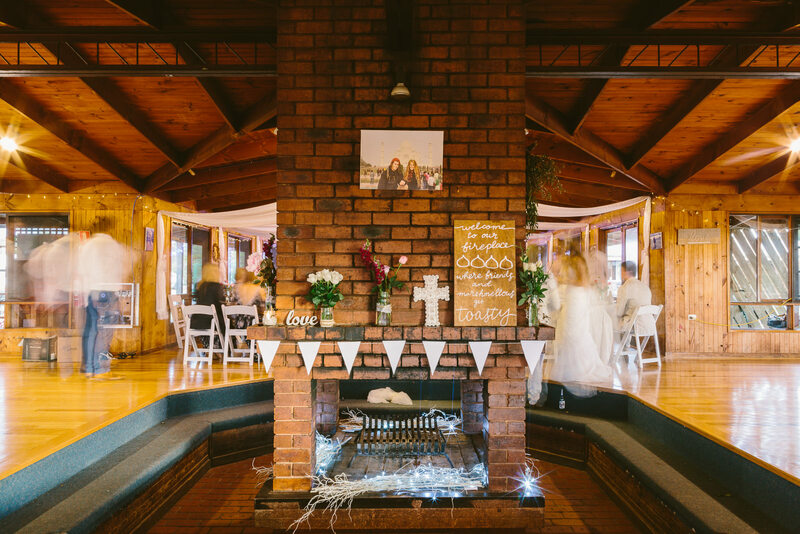 With the help of friends and family they personally made all of the decorations, signs and settings. 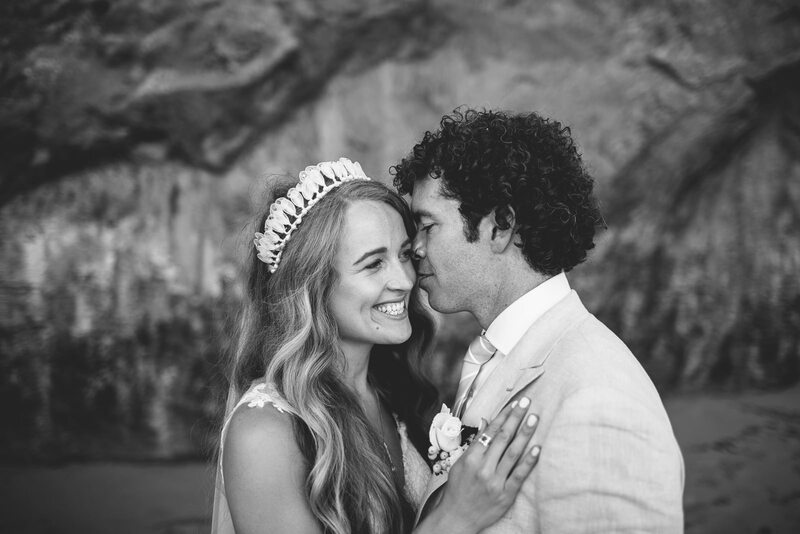 They truely made it their own. 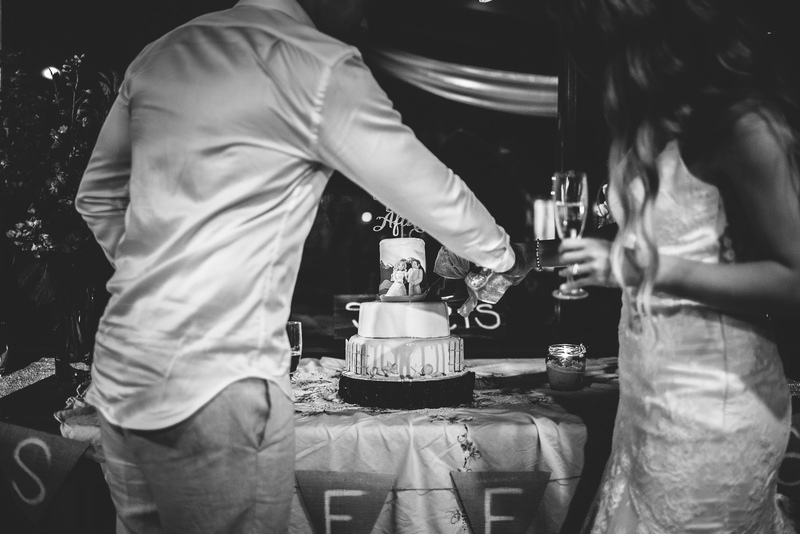 Cake: My step-mum made our cake.